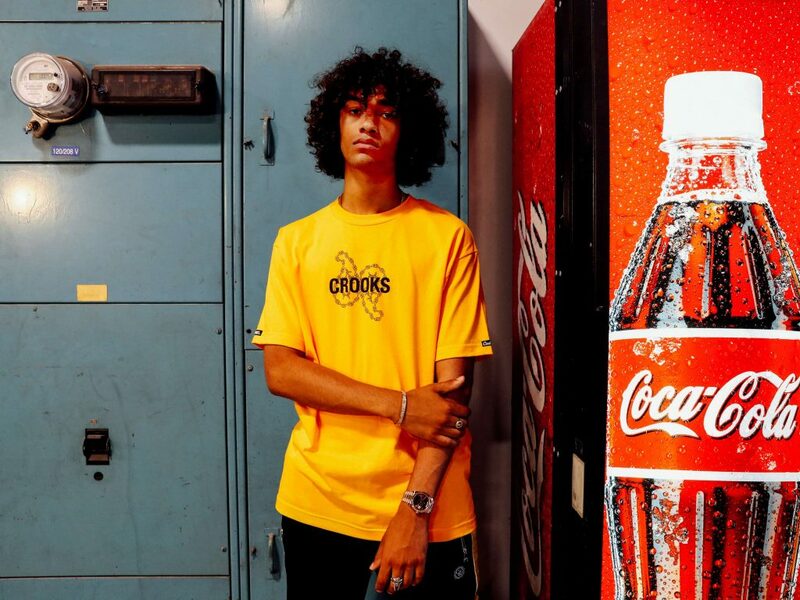 California-based streetwear brand Crooks & Castles is making a comeback. After a short hiatus and the closure of its Los Angeles retail location in 2017, the brand is back with a robust e-commerce site and is turning its attention to its wholesale strategy. Calvero and his business partner Rob Panlilio are no strangers to streetwear. 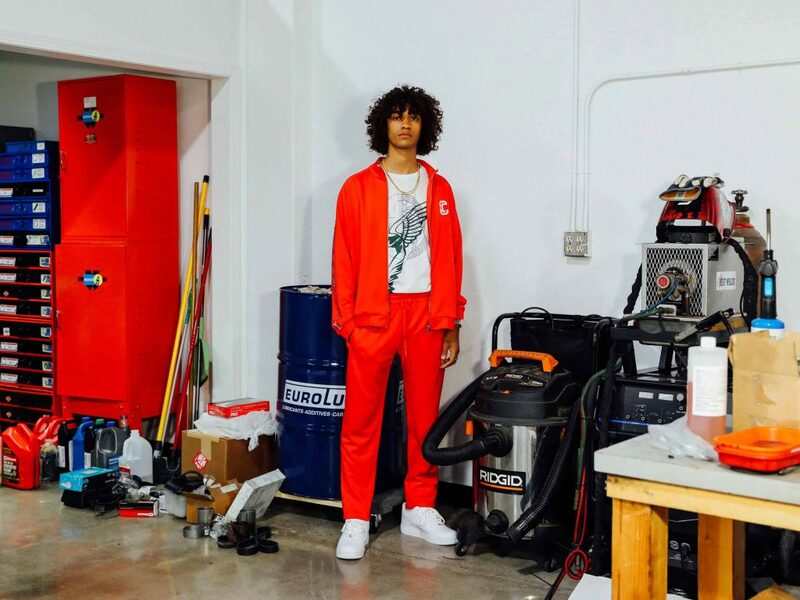 Long before the category’s global takeover of recent years, the duo conceived the idea of an aesthetic merger of the hip-hop lifestyle with a luxury sensibility. 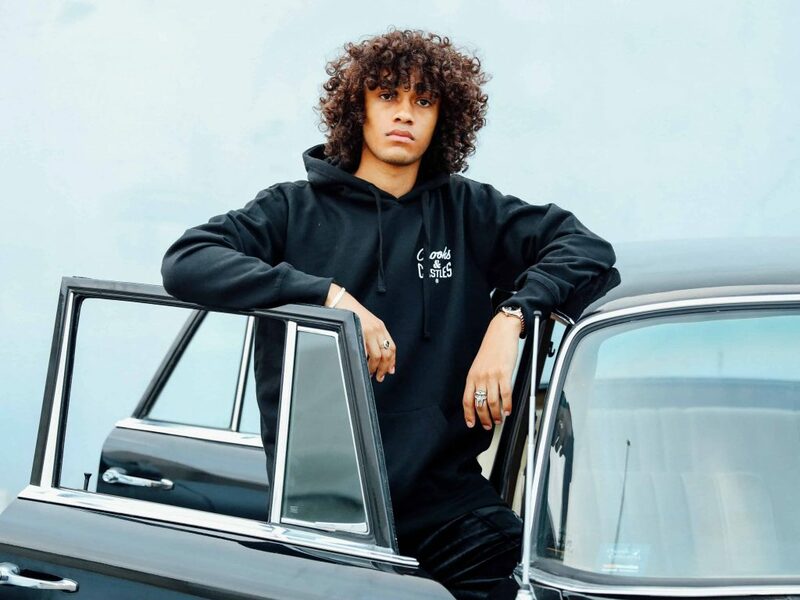 The concept of Crooks & Castles emerged from their common experiences and influences growing up in Cerritos, California. Before Crooks & Castles hit the scene in 2002, the two introduced L5 Landscape, a streetwear line with an outdoor vibe. The brand thrived in the Japanese market in the late 90s, selling exclusively at United Arrows and creating buzz on a national level. The U.S. wasn’t ready for it, though, and the sell-through on their home turf suffered. The newness didn’t translate, so they decided to regroup and go in a new direction. Energized by their common upbringing and cultural encounters, Calvero and Panlilio landed on Crooks & Castles. The name was informed by their younger realities and the premise that everyone in their world had to hustle to make it to the top. Founded on the notions of family and loyalty, the label aligns with every hustler, entrepreneur, and mogul trying to win. It’s about the journey from being a crook to a becoming a king. “We believe that behind every Castle stands a Crook,” adds Calvero. 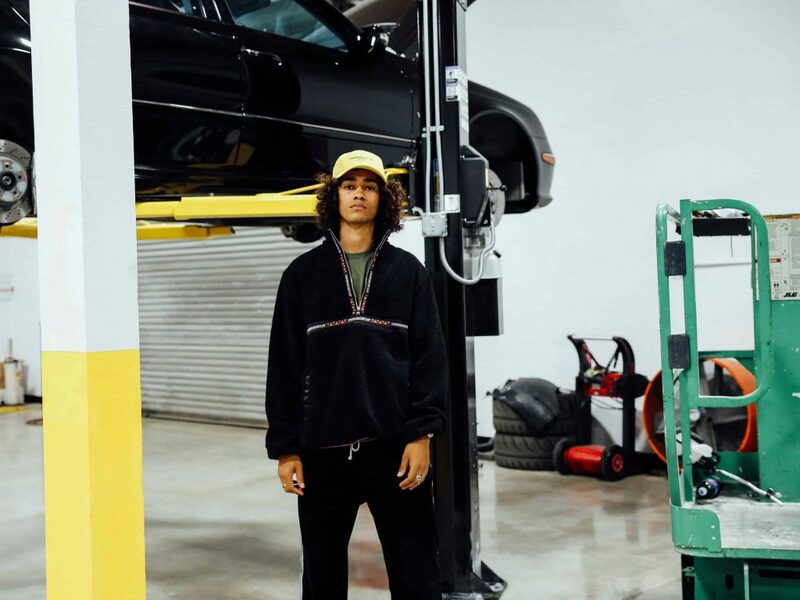 Since it’s incubation, the brand has made a serious mark on streetwear. Individually, Calvero and Panlilio contributed to the evolution of the fashion space, developing brands like Ecko Unlimited along the way. With 2002 came a palpable shift in urban style, leaning in the direction of indie streetwear. That was a clear signal that it was time to go full force with their new venture. Sixteen years and many lessons later, Calvero and Panlilio have cultivated a brand with an undying commitment to a transparent ethos and designs that have maintained relevance despite a changing cultural climate. These days, they find inspiration everywhere and are constantly striving to combine the comfortable and the opulent. Times might have changed, but their mission remains the same: creativity and authenticity above all else.